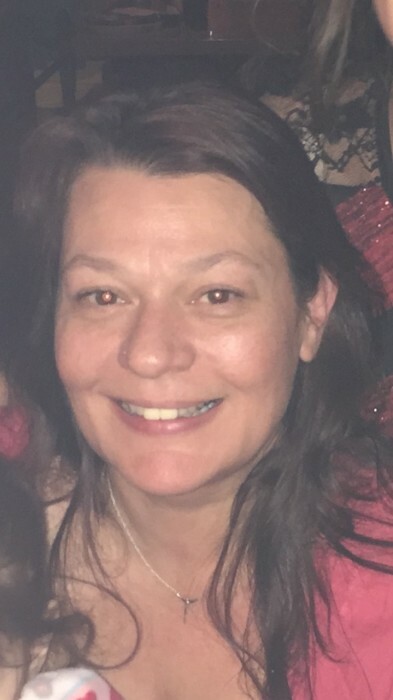 Lisa Monique Elwood, 49, of Terre Haute, Indiana, passed away August 30, 2018. She was born August 17, 1969 in Socorro, New Mexico to Janet (Wilcoxen) Elwood and James Elwood. Lisa attended The Bridge Church. She was a strong loving mother and grandmother. Lisa was happiest when surrounded by her children and grandchildren. She was loved by all who knew her for her big heart, great ability to listen to others, expansive knowledge and wisdom, and her positive words of advice. Lisa lived life to the fullest with passion and excitement for each new day. She is survived by her parents; her children Brandon Lee Elwood (Shyla), Chelsea Autumn Elwood, and Brett Dillon Elwood (Jessica); grandchildren Tristen, Adrianne, Gavan, Solana, Lorenzo, Silas, Evanna, Landon; her partner Tiffany Hortenberry; and siblings James Elwood Jr., Michelle Herron, and Chris Hamblen. Her step children include Christa, Jessica, and James. In honoring her wishes, cremation has been chosen. A private celebration of life will be held at a later date. Care and arrangements have been entrusted to Greiner Funeral home, 2005 North 13th Street, Terre Haute, Indiana, 47804. Online condolences may be made at www.greinerfuneralhome.com. Flowers and cards can be sent to 2082 S. Cottrell Lane, Terre Haute, IN 47802.